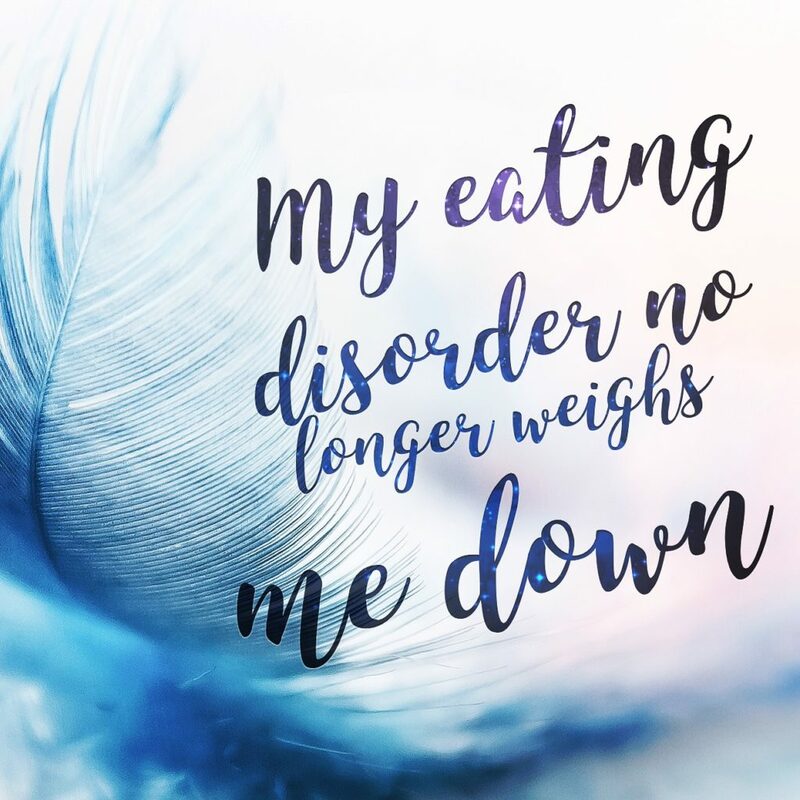 “My eating disorder felt like I was carrying a ton of sadness around with me all the time. I had a heavy heart, a heavy mind and a heavy soul. I dreamed of being able to put it down and not pick it up again. I’ve been recovered for 18 months now, and I feel so free in my life.